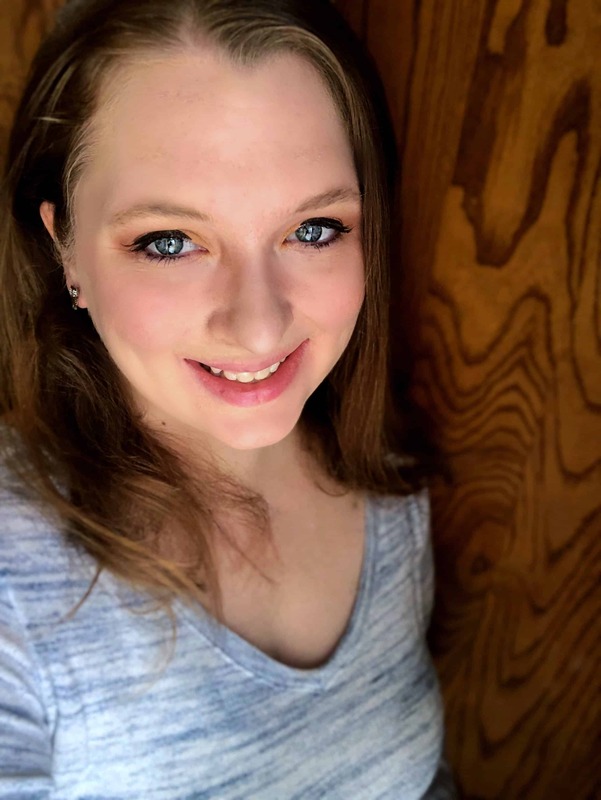 Well, it’s time for my 30 week pregnancy update! 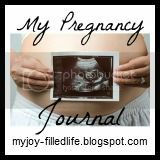 I’m participating in My Pregnancy Journal from My Joy-Filled Life! I am officially 30 weeks and 3 days at this point. I had my 30 week appointment yesterday and did not receive the news that I thought I was going to receive. On the plus side, I snuck a peek at my chart and figured out I haven’t gained as much weight as I thought I had. I guess I started out a little heavier than I thought. I also got to see my little boy. This picture looks a little freaky, but at one point we got a really good look at his face. He has really beautiful lips! The reason I had an ultrasound was to check on my low-lying placenta that I have known about since 20 weeks. My doctor was really optimistic that it would move. She still tells me over 90% move. Well, my little boy is already head down and the placenta is still low. She really could not tell how far away the placenta is from my cervix, so now I have to go to the hospital for a more in-depth scan. More waiting, more unknowns. There are so many unknowns right now. My husband is supposed to be gone the entire month of November because of the military and I feel like I don’t know if he will even be home when I have this baby! I kind of want to scream. As long as my placenta is not too close to my cervix, I should be able to have a vaginal birth. If it is too close, they will schedule me for a c-section. The problem with a placenta near the cervix is when you go into labor and the cervix starts dilating it will cause tearing and bleeding for the mom. Obviously I’d take a c-section over severe bleeding, but I’m really not excited at all about a c-section. 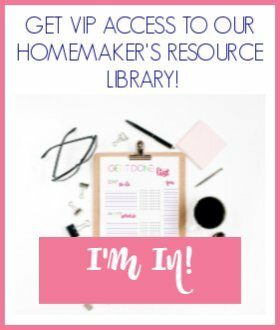 More recovery time, more time away from my older kids, more time I’m going to need help. I’m just not too thrilled right now. So, that’s what’s going on right now. I have excruciating back pain this time around. I’m pretty much useless in the evenings. My back starts to hurt so bad it nearly brings me to tears. The horrible 100 degree temperatures we are having right now certainly don’t help. I get to sweat and be in pain. Anyway, enough with my pity party. What is the one must-have baby item that you couldn’t live without? I actually wrote a whole post about my must-have baby items. If I had to pick just one it would be my nursing pillow. I’m gonna have to be really obvious and say diapers. Lol! Of course we need diapers! Congratulations! I’m also due in November. 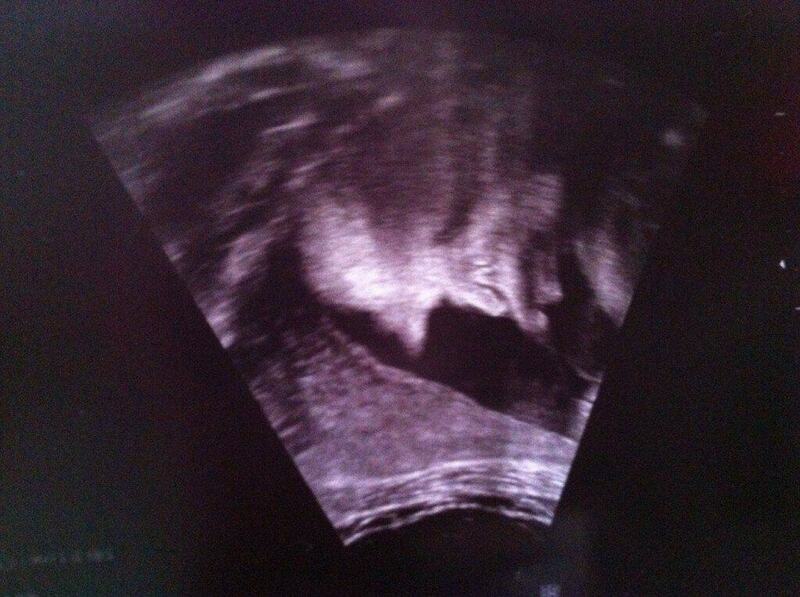 I love having ultrasounds so we can see the kid, but they never seem to get the good looks on paper, do they? I hope that everything goes well in your pregnancy. Thank you, Jessica! Congrats to you, too!